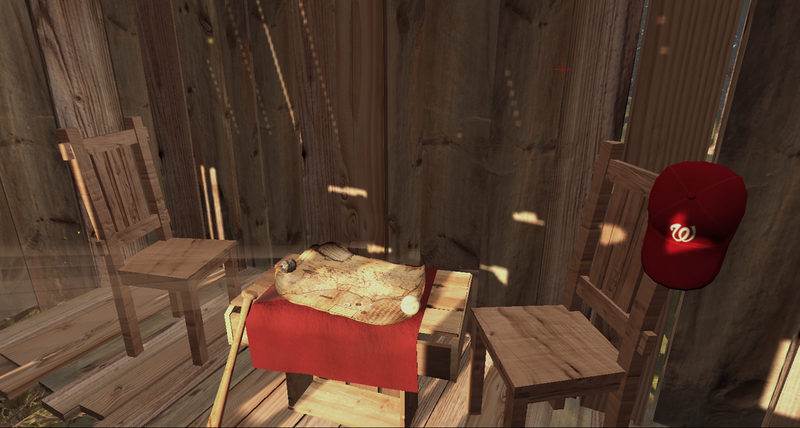 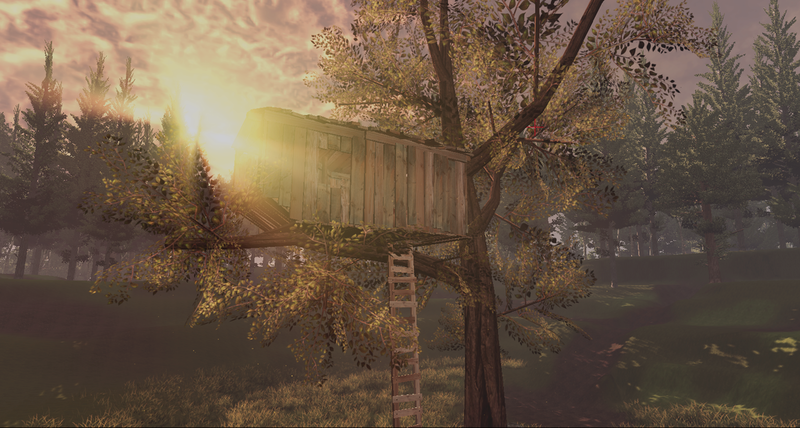 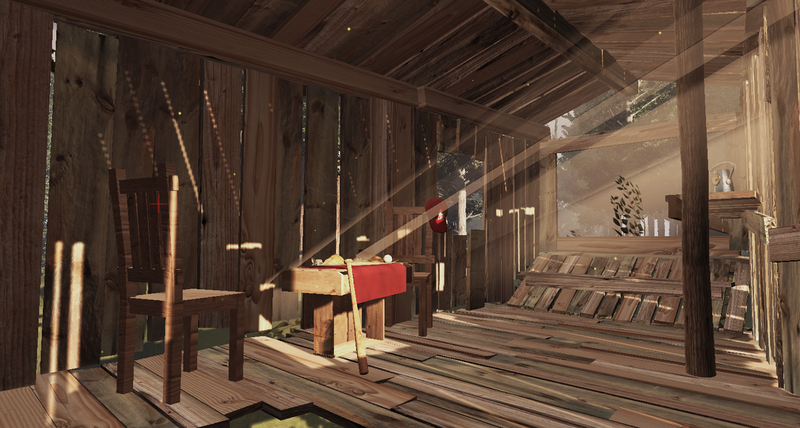 The Treehouse is a UDK environment that I created in university. 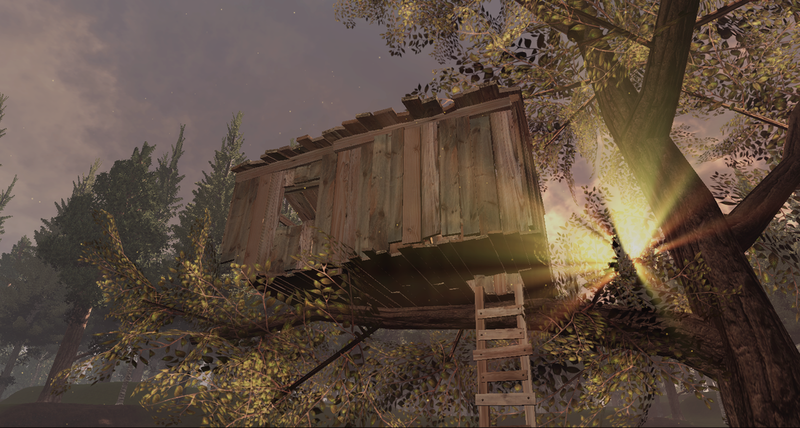 It is loosely based on the treehouse in the film 'Stand By Me'. 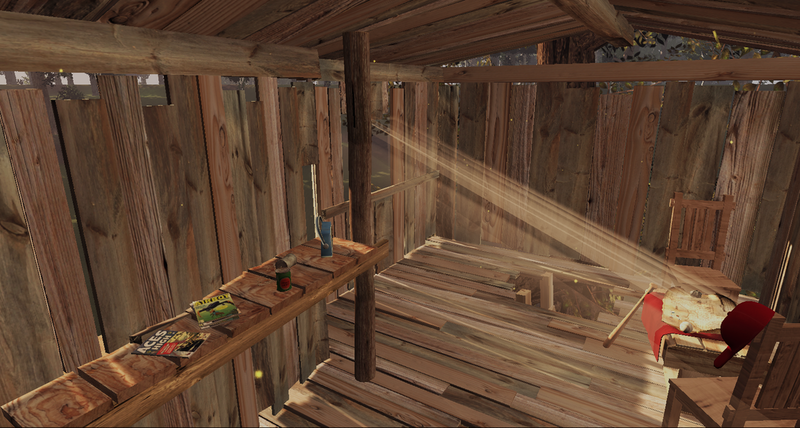 All assets apart from the skydome were created by me using 3DS Max, Photoshop and nDo2, with all lighting, post processing and cinematics created within UDK itself.